Customer Apps Technology | Credencys Solutions Inc.
With millions of mobile apps out there, it’s challenging for owners to get the desired attention for their apps. Our team can help you achieve this goal by engineering highly fluid, interactive and effective mobile apps. Our engineers ensure that your mobile app gets installed on maximum number of smart devices. Build highly engaging apps that get your message across directly to the target audience. 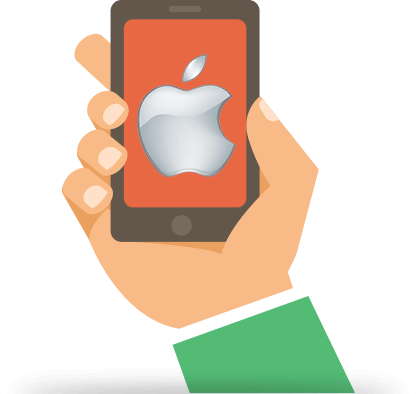 Work with mobile software specialists having complete understanding of iOS SDK to build wonderful apps for iPhone and iPad. 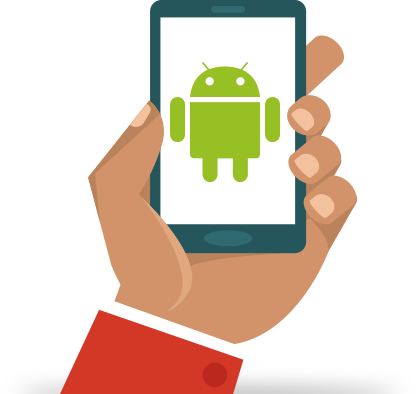 With extensive experience in coding & programming using Android SDK, our team knows what it takes to build highly functional and compelling apps for android tablets and smartphones.